With families spread out all over the country, it’s important for a family to keep connected. Here are 5 Easy Ways to Stay in Touch with Grandparents. Whether you use these tips for your own grandparents or allow your kids to use these for theirs, these tips are sure to keep you all connected. 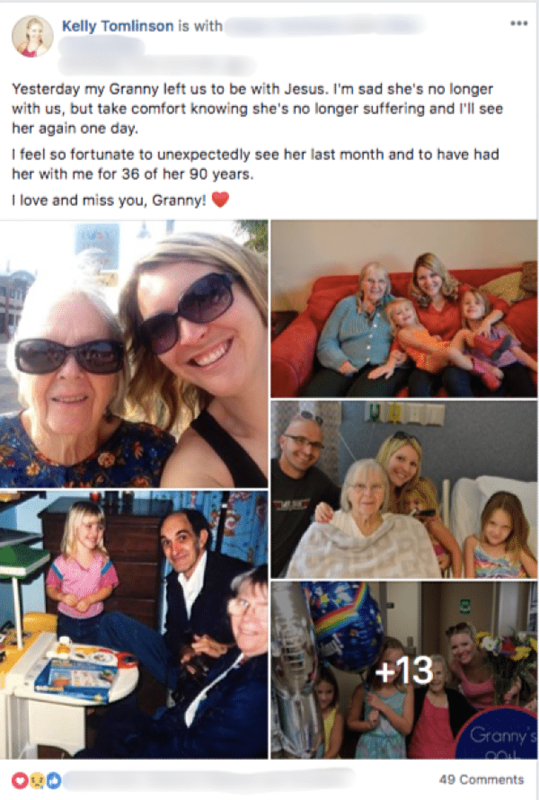 This post with 5 Easy Ways to Stay in Touch with Grandparents has been sponsored by Best Buy. We moved away from my grandparents when I was 5. They were in Florida and I was in Germany. When we moved back to the States 3 years later, we were in Virginia. This is the life of an Air Force brat. We never lived close to my grandparents until I was 13 and my dad’s parents moved in with my parents. But my Granny was still in Florida this whole time. Staying in touch with her throughout the years wasn’t always easy because…life. You have to remember this was in the years when there was only letters and calls. I was 5 when we moved away so my writing skills weren’t very well developed. Not to mention mail going across an ocean can be slow. Then there were phone calls. You had to take into account the time change and then expensive international rates. Staying in touch during those years was tricky. And obviously, we did stay in touch but it was never simple or convenient. But as technology has gotten more advanced, it’s gotten so much easier. There are so many ways that you can not only talk to someone but actually see them in real time. So there’s no excuse why you can’t stay in touch with your grandparents. Or allow your kids to. The original method of connecting with people that were far away is still an option. Who doesn’t love to get a letter or card in the mail? You might not get an immediate response, but how fun would it be for your kids to be penpals with their grandparents?! 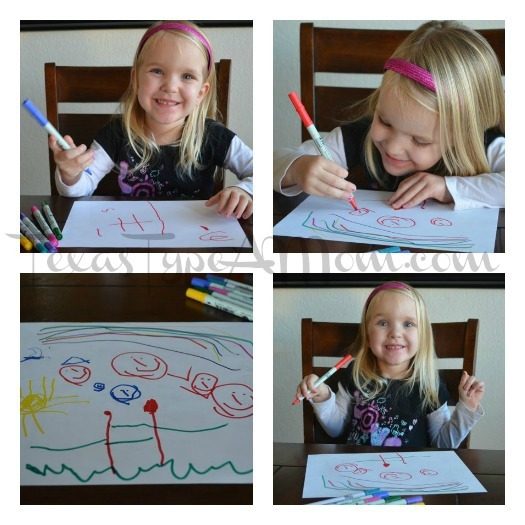 Bonus – the most basic of ways to stay in touch with grandparents is how to make learning fun. It’s a great way for your kids to work on their writing skills and learn the process of addressing and sending a letter. This may seem pretty basic but I’m sure there are a ton of kids that don’t know how to do this. Not your home phone. Who has one of those anymore anyway? Grab your cell phone and the possibilities for communicating are endless. My Granny was 90 and had a pretty basic cell phone. She couldn’t text and didn’t have the ability to FaceTime. She was 90, having a cell phone was a big step for her. But your grandparents may be different. Talk, text, FaceTime, send videos or photos in real time, you have so many options to stay in touch! Most of our generation is on social media. And if your kids are old enough, then your (or your kid’s grandparents) are probably ready to get a social media account too. There’s a lot of social media options, but for staying in touch with family Facebook and Instagram make the most sense. Another great way to stay connected right on your phone. Writing for the modern age, email is a great way to stay in touch with family. Even if your grandparents don’t check their email every day, they’ll be able to stay in touch and connect. Depending on the age of your grandparents, they might not be comfortable with all of this technology stuff. They didn’t grow up with it and didn’t have to learn it for their job or to live life. And trying to teach them how to use a smartphone or even get one, to begin with, might be a constant battle. We bought my Granny a tablet because of the bigger screen a few years ago. And guess what? She didn’t use it. She was overwhelmed by all of it. There were so many different options and apps she didn’t even charge it. But I found the easiest way to stay in touch with grandparents in the Facebook Portal & Portal +. It has a huge screen (so much bigger than even her tablet) and does video too. We had planned to surprise her with it as an early Christmas gift. Unfortunately, before we had the chance to, she unexpectedly passed away. 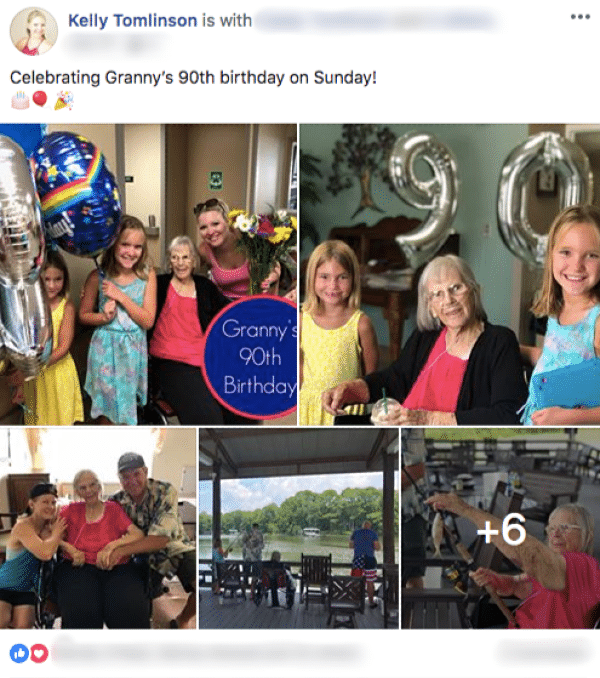 While we had always had Granny in mind with the Facebook Portal, the girls’ other great-grandparents would love this as well. They live in San Antonio which is only 2 hours away. But we don’t really get to connect with them as often as we’d like. The girls are super excited to be able to share their successes with Grandma and Gramps. From sharing their roles in the choir to field trip adventures, they’ll have the chance to share on the little moments. Just think about all they would and have missed without this. I can’t wait to gift it to them! I know staying in touch with their great grands is so important to them. And since Gramps doesn’t have a cell phone (that’s all Grandma) and isn’t very computer savvy, this will be perfect! 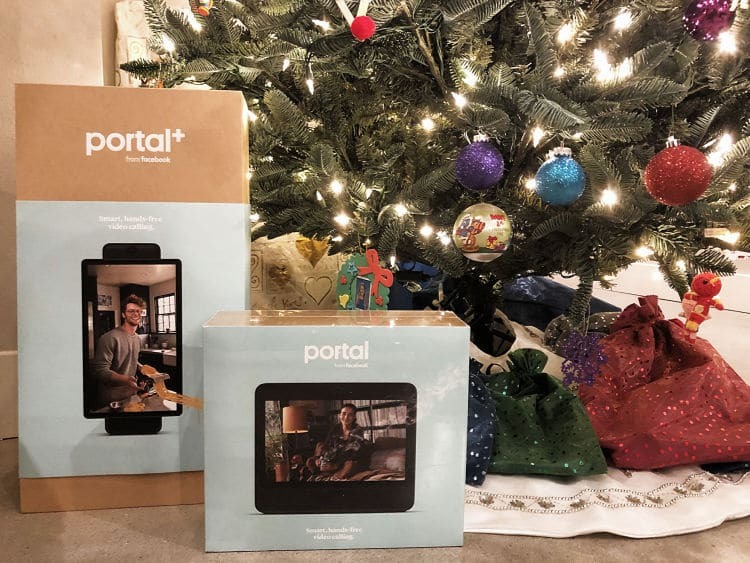 What grandparent wouldn’t want to see the Facebook Portal & Portal+ under the tree this year? 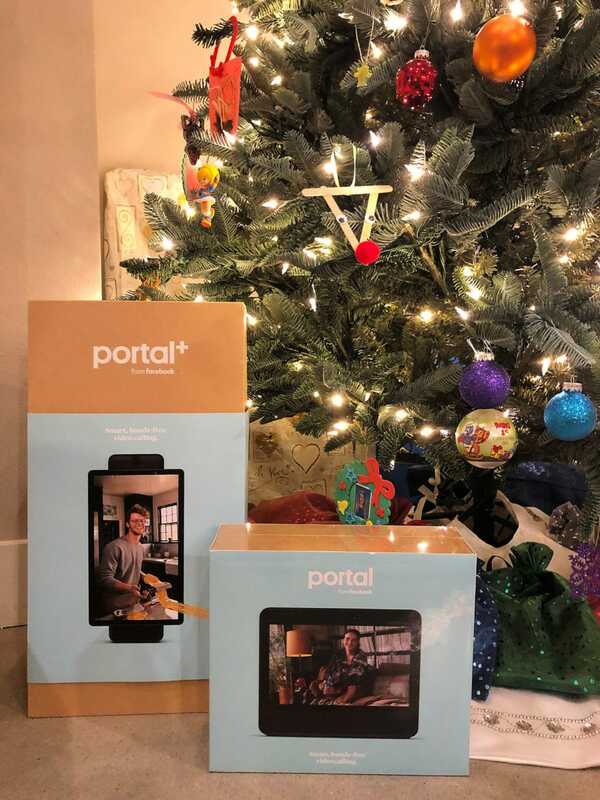 Staying connected with family and gift giving is easy this year because you can save $100 on the Facebook Portal & Portal+ when you buy 2! Do your grandparents live far away? 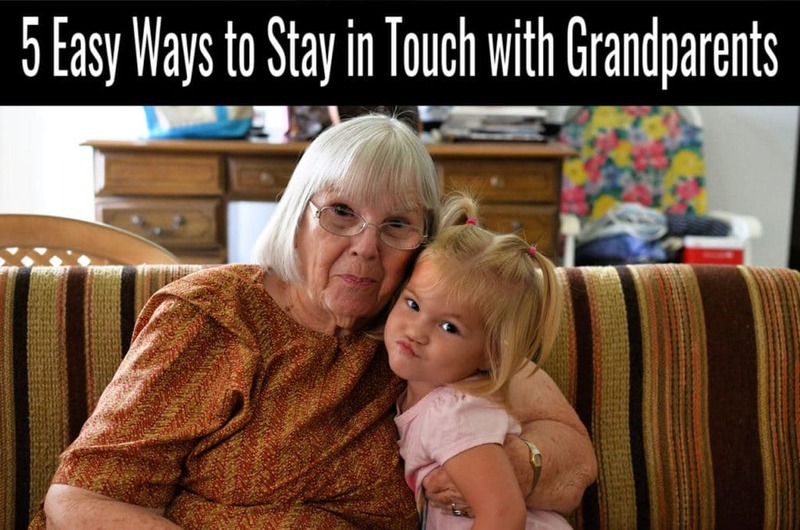 Do you have any easy ways to stay in touch with grandparents?